We have worked hard with our supplier to bring the highest quality and lowest cost row covers to our friends at Fresh Start. 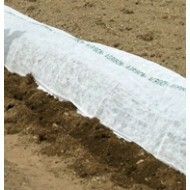 Protect your plants from frost andinsects, and sun using Dewitt row cover. 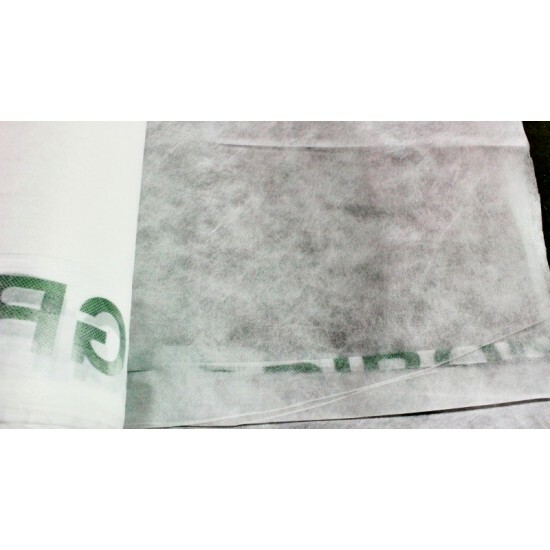 Use it in summer for insect mangement or shade cloth. 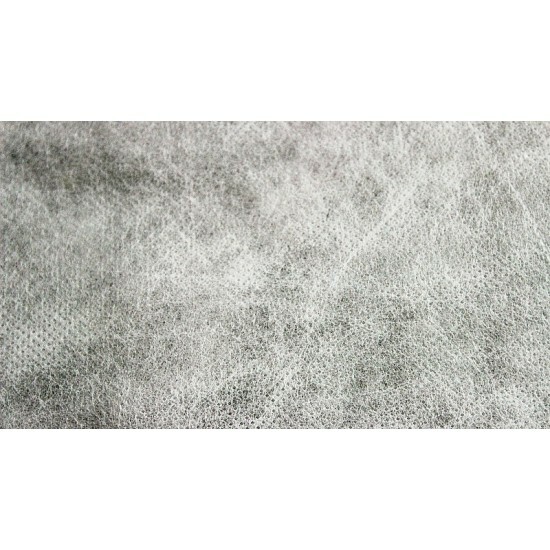 This durable row cover fabric is great for multiple uses. 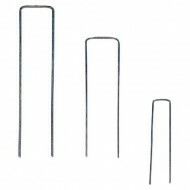 Ideal for trees, shrubs, and crops. Compares with Agribon and Reemay. Check our prices and be pleased! 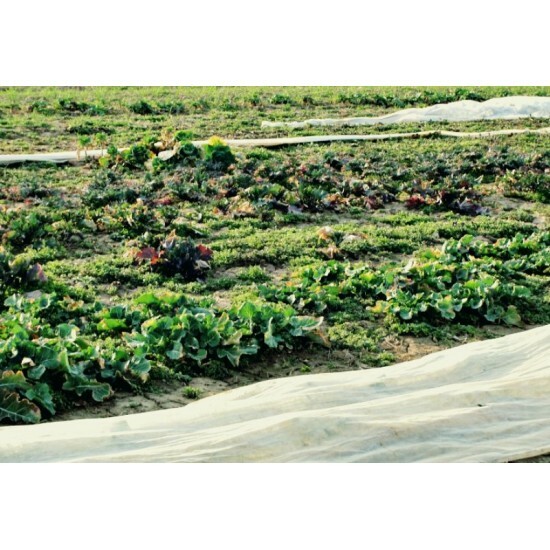 Protect your plants from frost using Dewitt Frost Blankets. 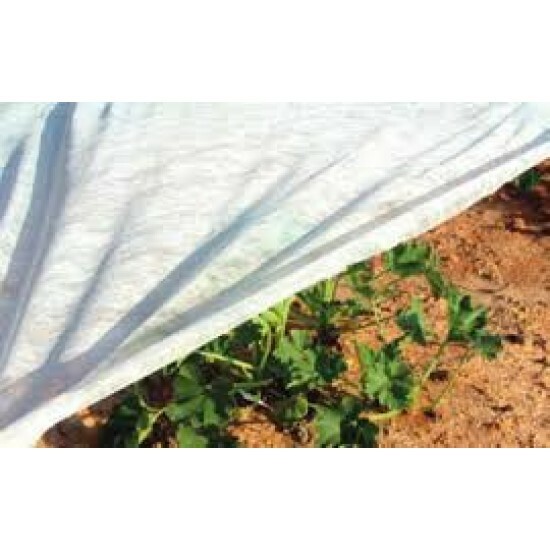 This durable row cover fabric is great for extending the growing season. Frost..